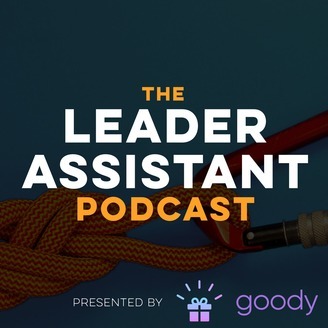 The Leader Assistant Podcast exists to encourage and challenge assistants to become irreplaceable, game-changing leader assistants. 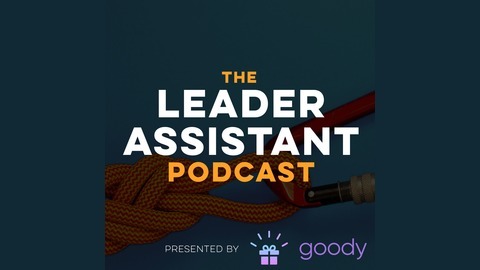 Long time executive assistant Jeremy Burrows (and guests) will discuss a variety of topics including productivity, time management, burnout, leadership, and the future of the assistant role. Assistants have an enormous amount of influence as they manage the good, the bad, and the ugly in the life and work of their high-capacity, fast-paced CEOs, executives, pastors, celebrities, and politicians. The question is what will they do with that influence? The mission of this podcast from GoBurrows.com is to help assistants reclaim their time and energy so they can become the Leader Assistants the world needs. #LeaderAssistant. Taking time off is seen as lazy and many people don't use their allotted paid vacation time. Can we stop pretending the world revolves around us? Let's stop making excuses and use all of our paid time off.